given, or sold to any third-parties. 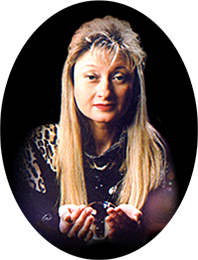 The Sara-reading.com web site offers you the possibility of having access on the Internet to consultations of clairvoyance, horoscope and services on the astrology, the clairvoyance and the divinatory arts. All my offers are unlimited in the time.